Trupti is a watercolor artist, designer and teacher based in Belgaum, India. 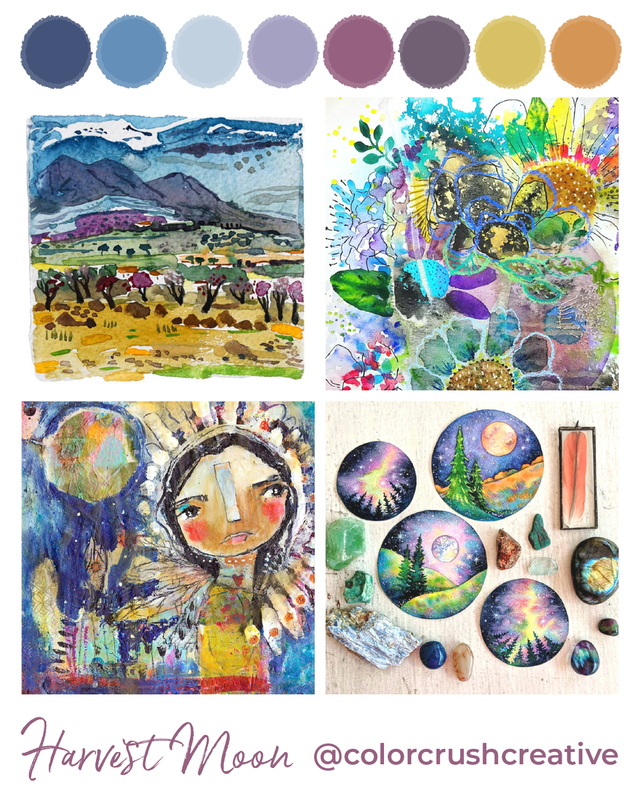 She is heavily inspired by nature’s serenity and wants her audience to experience the same calmness when they view her artwork, amidst the chaos of the mind and the world. 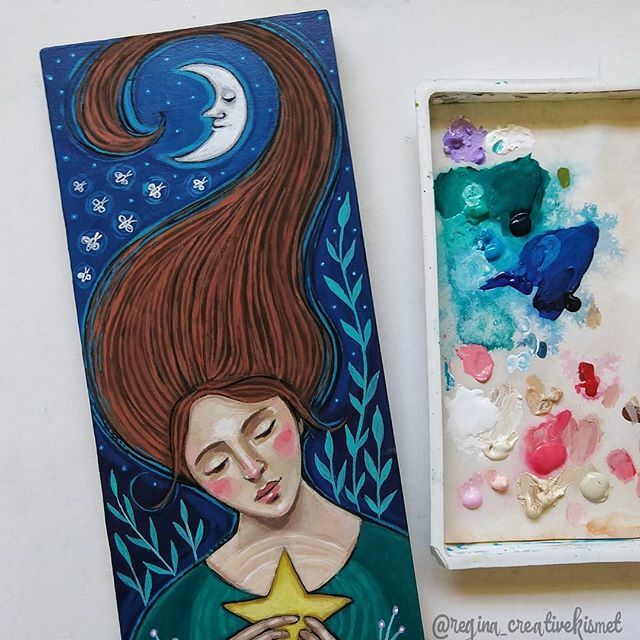 Trupti started painting every day from May, 2017 and shared her work on Instagram. 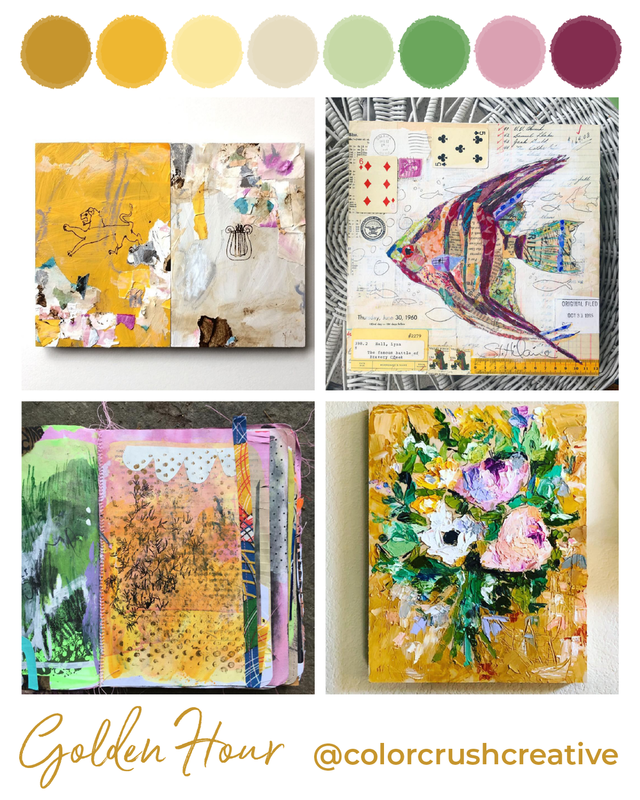 By painting and sharing everyday it made her a better artist much more quickly and propelled her on the journey to be a full-time artist. 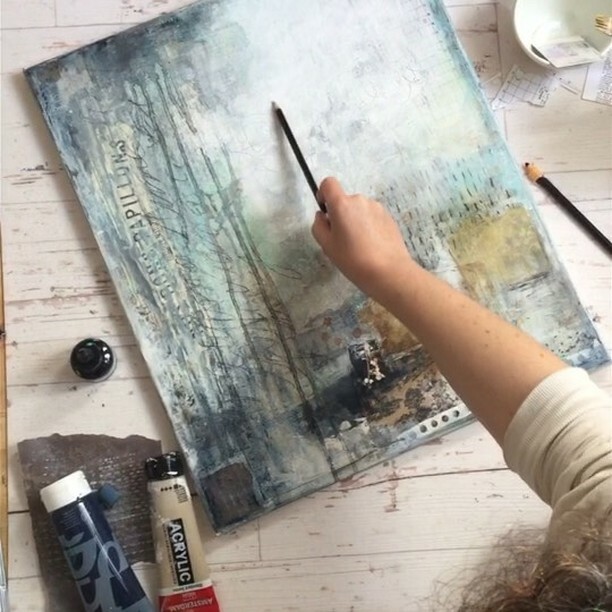 Trupti strives to capture the light and tranquility in her art. 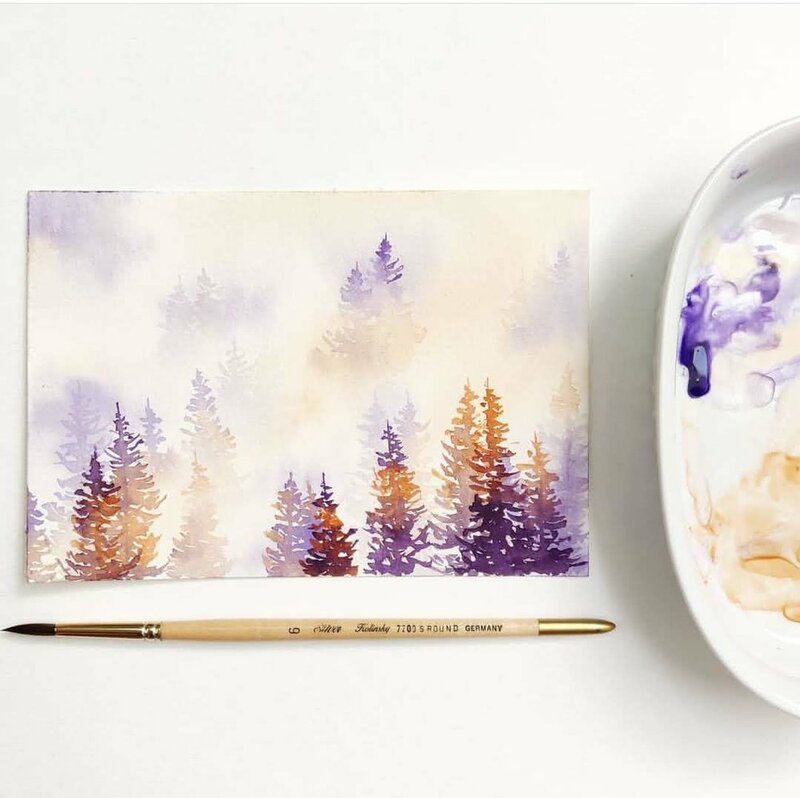 It is the thrill of capturing that fleeting magic on paper and immortalizing it with the unpredictable magic of watercolours that keeps her up late into the night, creating. There is a degree of uncontrollability in watercolours and Trupti likes not being in complete control of the medium all the time. 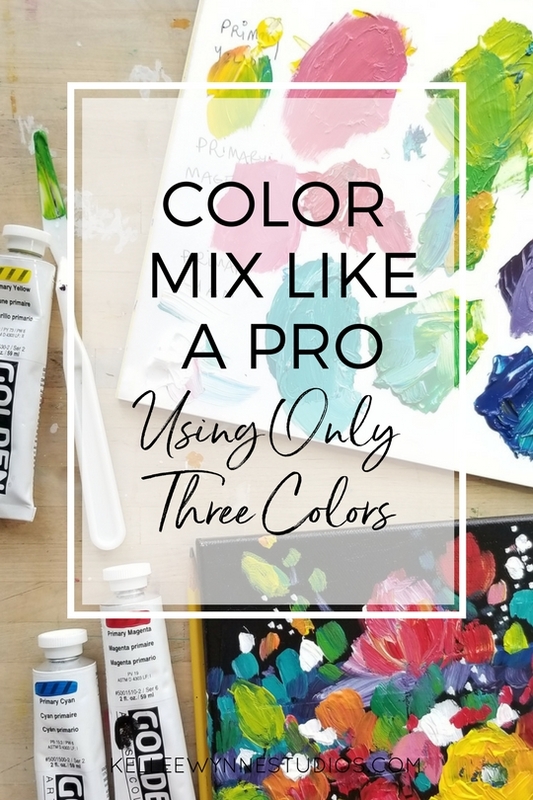 You only need to prod the pigments in the water and they make their own magic. It is oddly freeing in a way. Trupti is a HUGE Calvin and Hobbes fan! She has the entire boxed set of all the comics. She can cook a mean Assamese chicken curry. Pai is a small village in the Northern mountains of Thailand and it's Trupti's favorite place in the world. Trupti enjoys a lot of different cuisines but Thai and South Indian are her favorite. Tea is Trupti's drink of choice. She rarely drinks coffee! 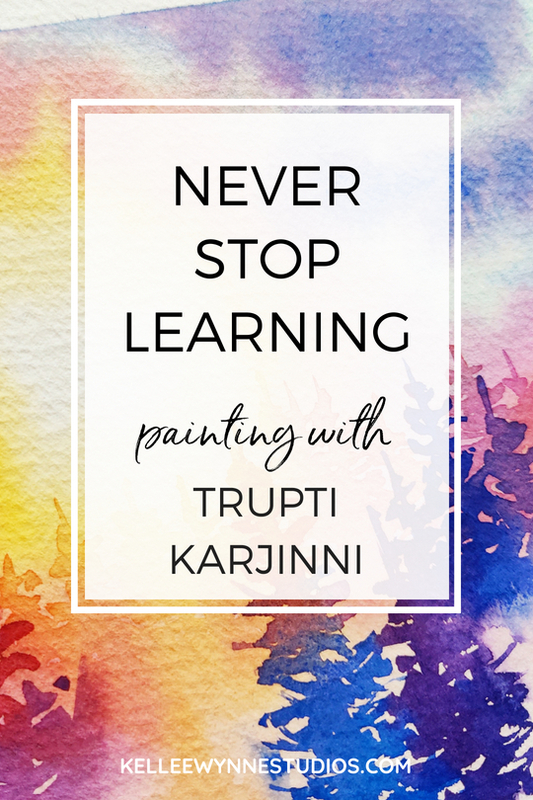 Trupti gives us the best advice and has shared the reason for her success. 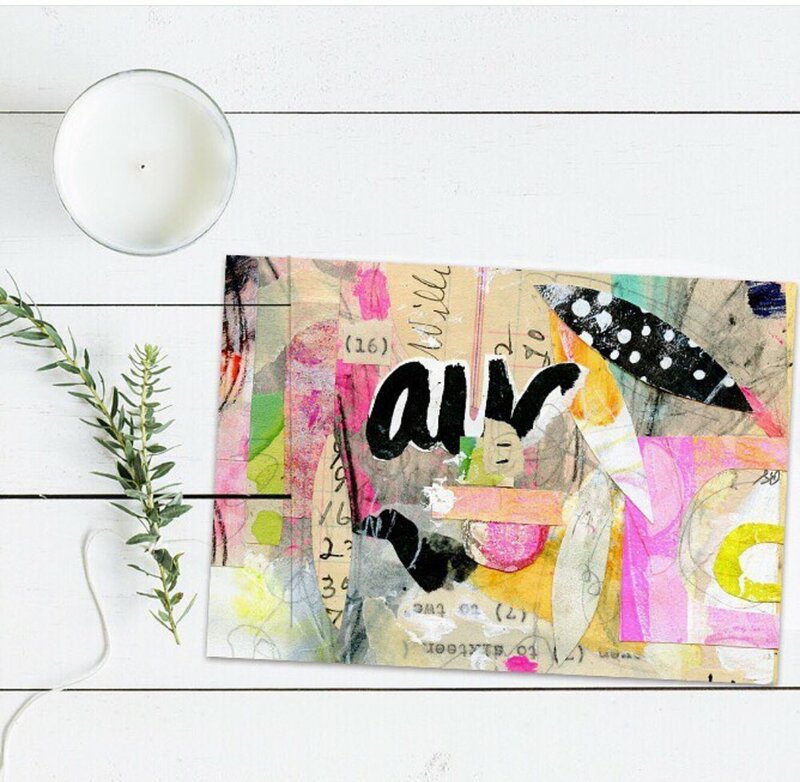 to paint everyday – even if for 5 minutes, just put paint on paper. This ritual is extremely powerful, it sped up my learning in a way I didn’t think was possible. 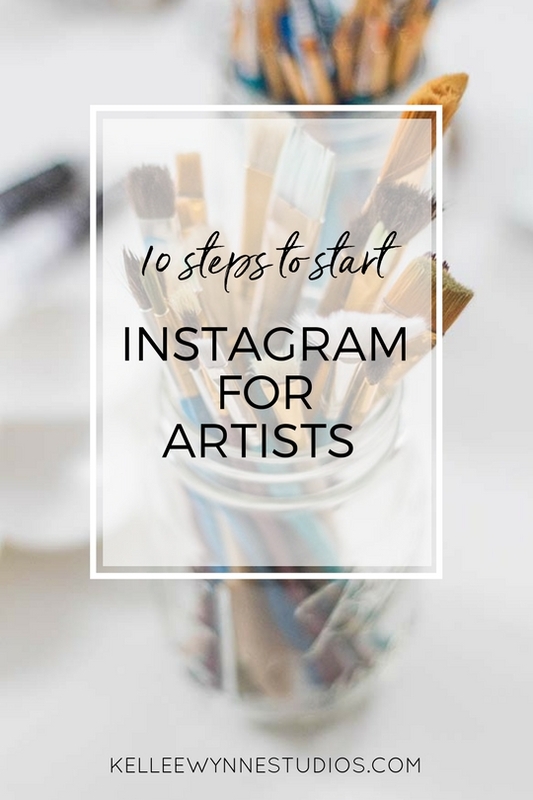 In the simplest of all projects, your ability will grow if you just paint or draw for at least five minutes a day. In no time you will see results from a daily practice. This is for you, you don't have to be perfect, you don't have to share your work, you don't have to make a masterpiece. You just need to make your mark daily. Every five minutes will add up! 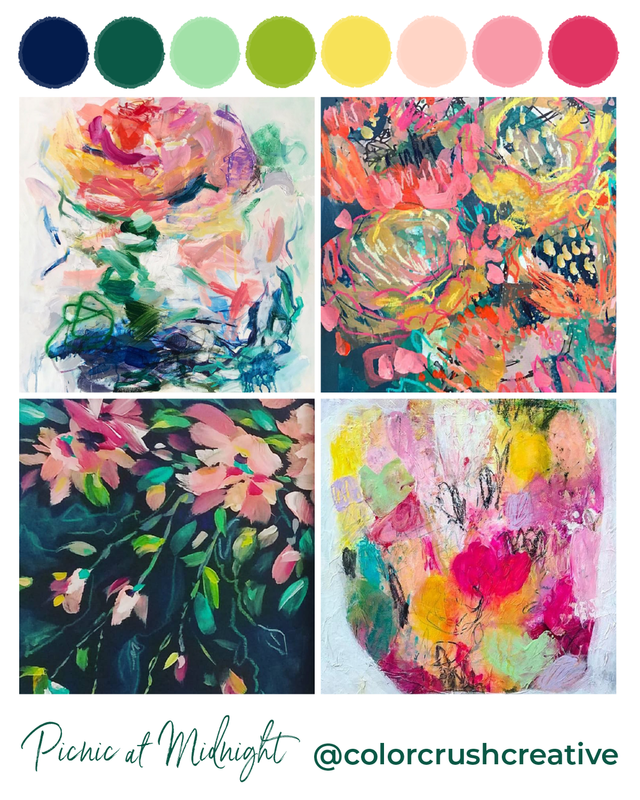 Taylor Lee is our June 2018 Guest Artist on True Colors, a monthly art course. 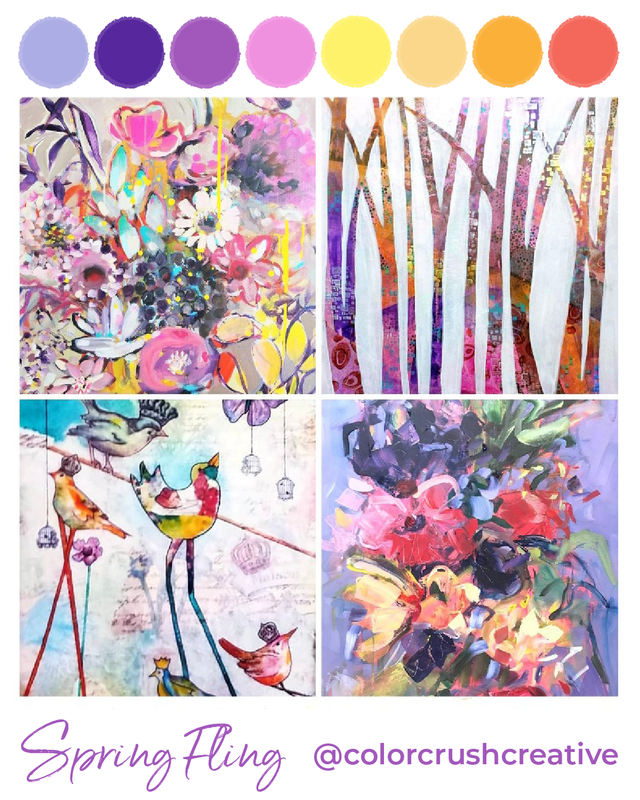 She shares how she creates large scale abstract blooms in an outstanding video lesson. The video is always available to go back and watch no matter when you join the program. Learn more HERE. 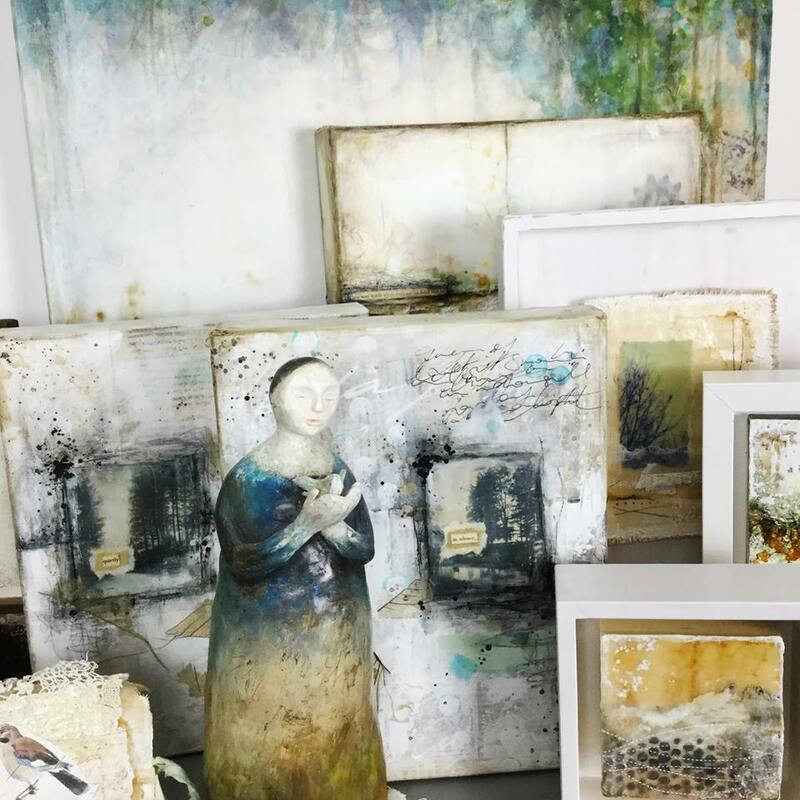 It should come as no surprise that Michelle Heslop uses a lot of water when she paints because her home’s location is just a short walk from the southernmost tip of Vancouver Island, Canada. 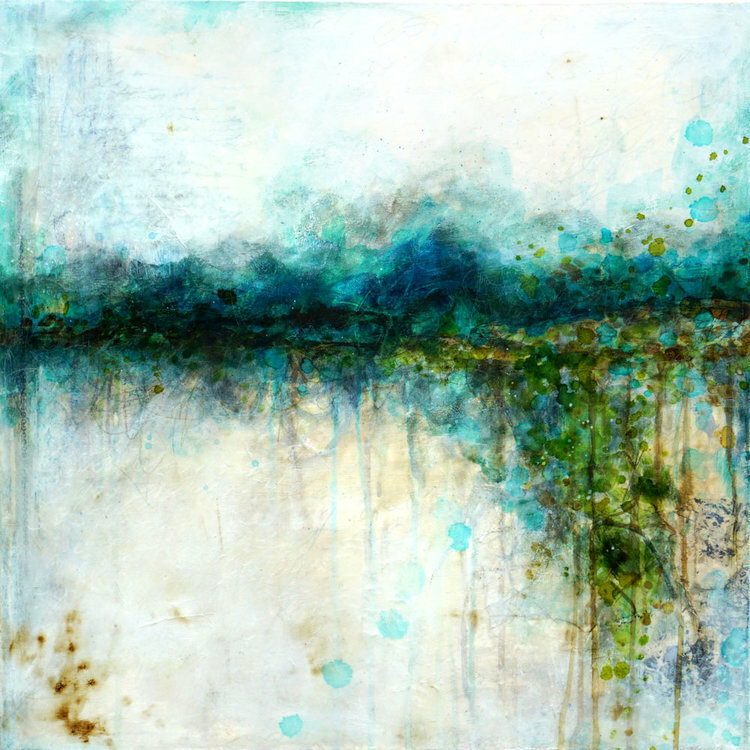 Her recent watercolor and pen work explore the mutable abstract landscapes of the seaside. 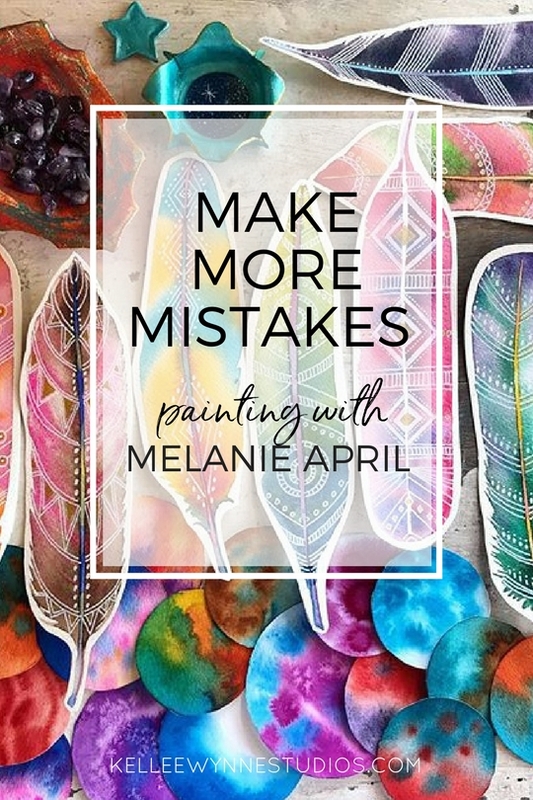 Michelle says she is always learning and growing but if she had to distill everything she's learned about painting into one sentence it would be to paint when you feel like there really is no time. 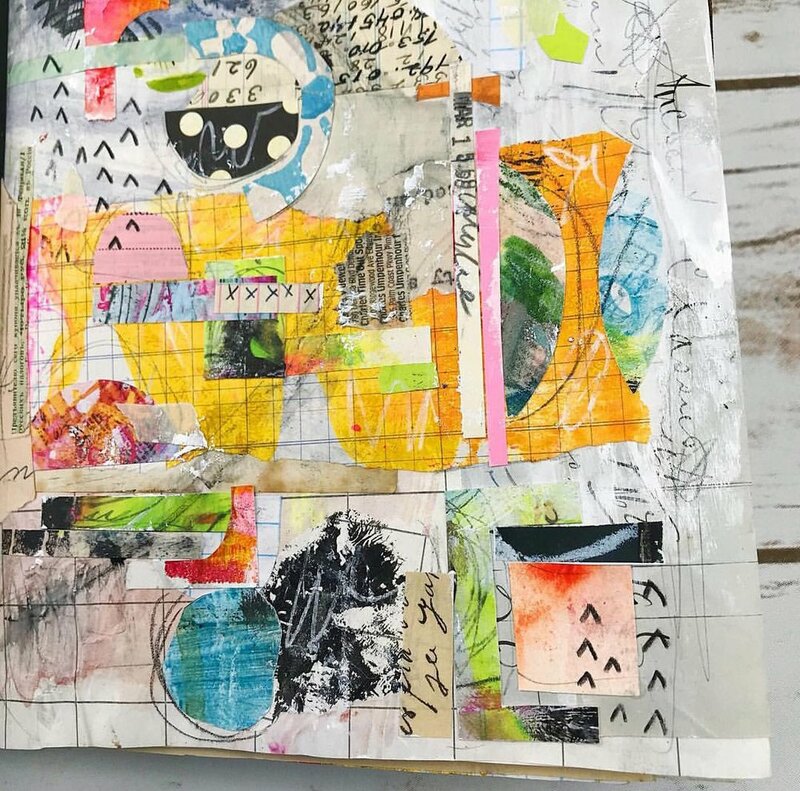 An experimental abstract artist from Massachusetts, Gretchen Warsen takes risks by playing on the revolutionary Yupo paper. 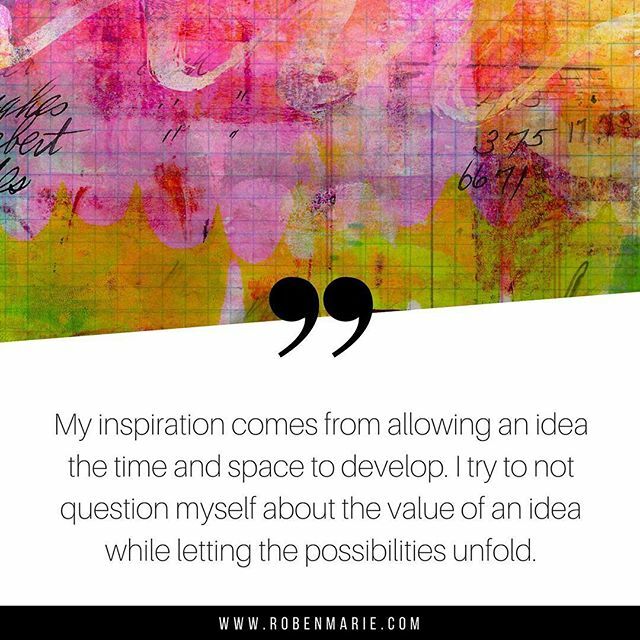 Something she has learned over the past two years from listening to artist interviews, and also through her own practice is that the best way to stay inspired and motivated to make art is to just keep making it! 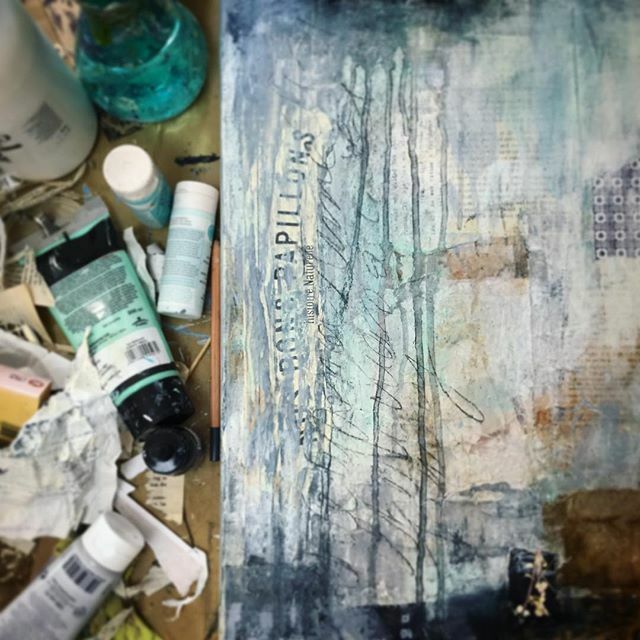 It's easier said than done, but even with the pieces that she can tell are headed for the “not-so-good pile,” there is still something she can take away for the next piece—some little hint of an idea or a new technique that can be carried over. 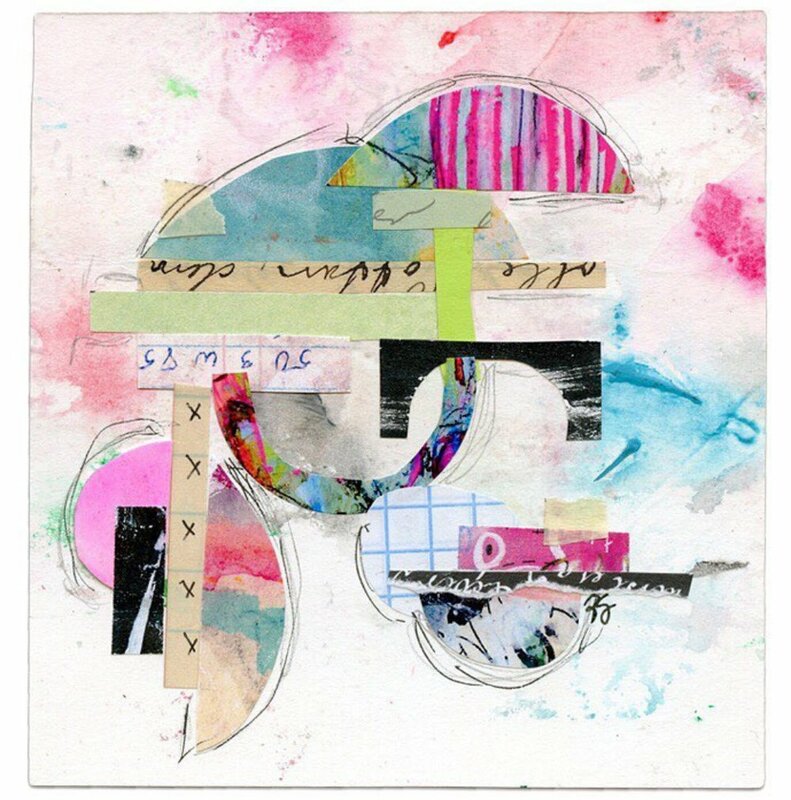 Expressive marks and colorful details is what Inge Flinte is all about. 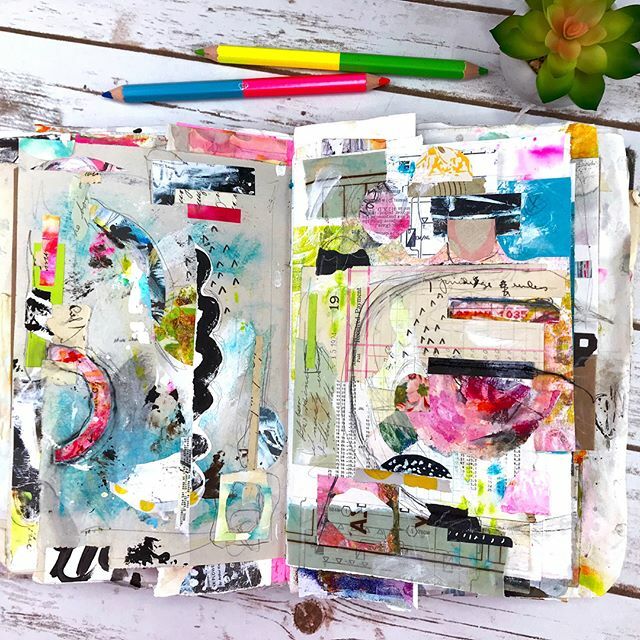 An artist and photographer from New Zealand, Inge interprets the world around her in an art form she calls 'notetaking' - capturing moments of interaction in painted forms. 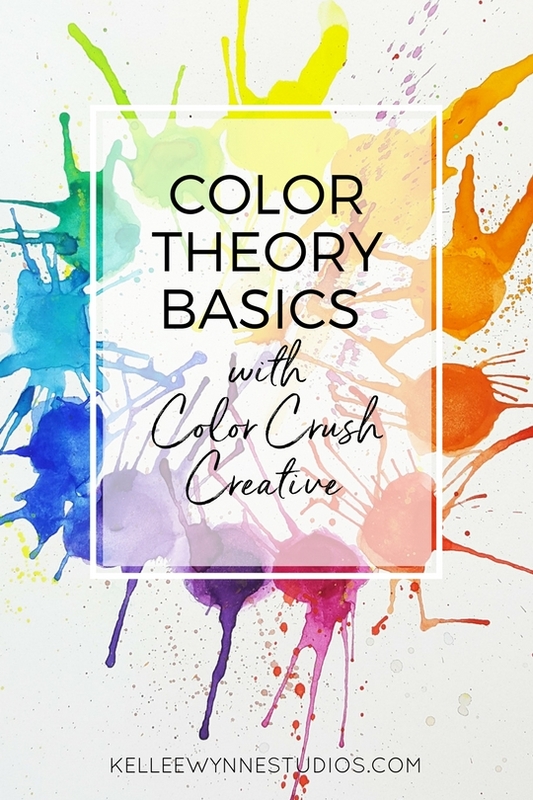 We've loved connecting with Inge through the @colorcrushcreative account. 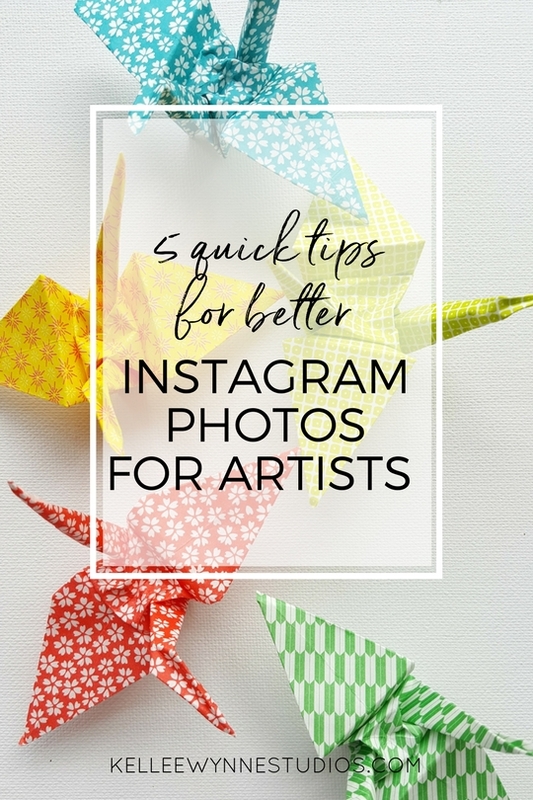 If you're wondering how to find your own art tribe, Inge says Instagram is a game changer. 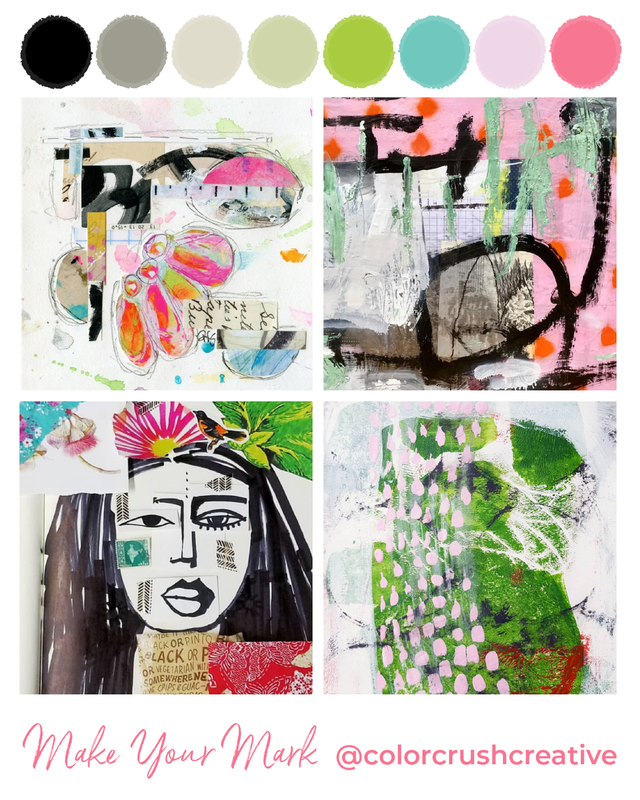 Sara Sha is a minimal abstract painter, print maker and surface designer from Capitola, California. 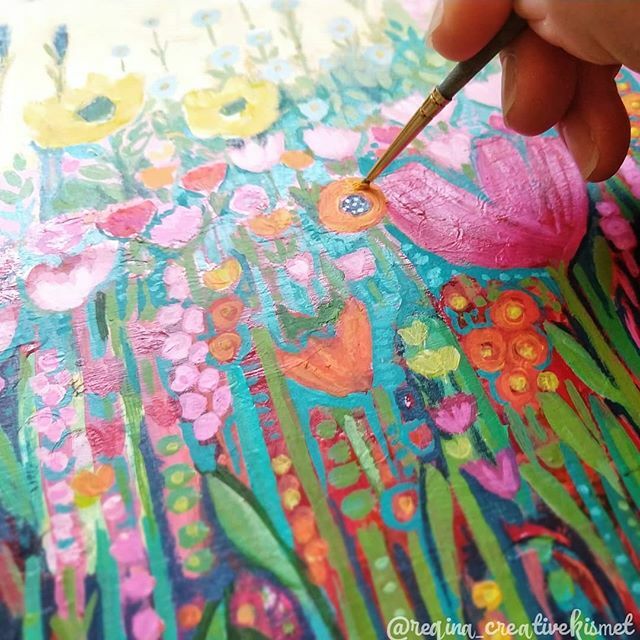 Vibrant colors and strong, sweeping paint marks are the dominant characteristics of her works. 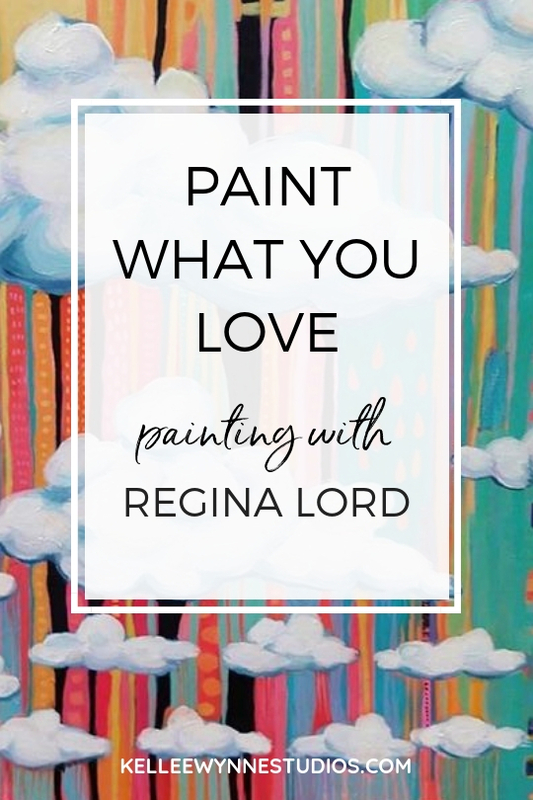 If you're still shy to use bold color, then this is the artist to inspire you to take a big risk and learn to let go of fear. 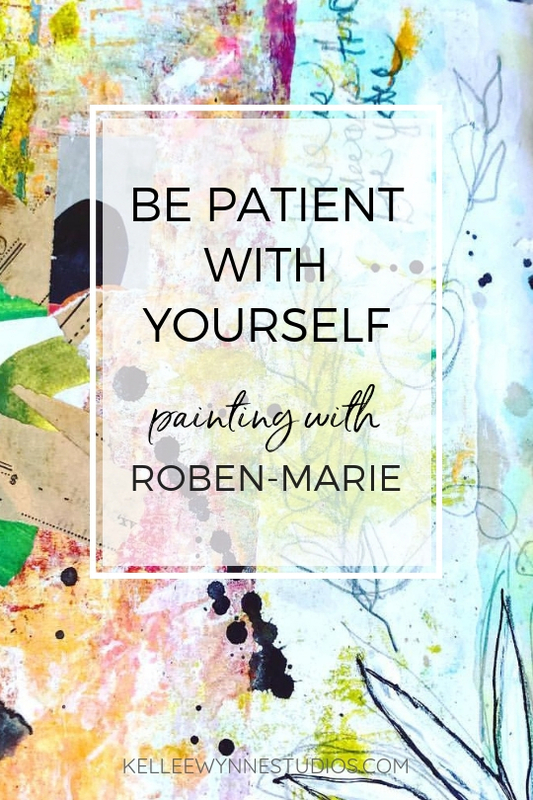 If you heed her approach to just have fun with it, it can really take the pressure off you when you face the blank canvas.